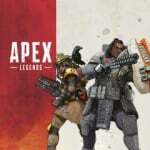 Every character or Legend in Apex Legends comes equipped with a passive, tactical, and ultimate skill. Passive abilities are active at all times, while tactical and ultimate skills operate on a meter that builds up as you play. Here's every skill for each character in the game. 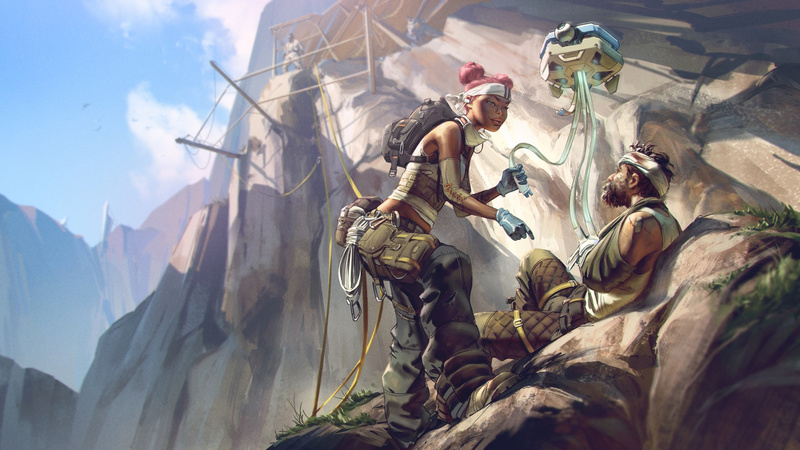 Here's every skill you can use in Apex Legends. Tracker (Passive) - Foes leave behind clues for you to find. Eye of the Allfather (Tactical) - Briefly reveral enemies, traps, and clues through all structures in front of you. Beast of the Hunt (Ultimate) - Transform into the ultimate hunter. Enhances your senses, allowing you to see cold tracks and move faster. Gun Shield (Passive) - Aiming down sights deploys a gun shield that blocks incoming fire. Dome of Protection (Tactical) - Throw down a dome-shield that blocks attacks for 15 seconds. Defensive Bombardment (Ultimate) - Calls in a concentrated mortar strike on a position you mark with smoke. Combat Medic (Passive) - Revive knocked down teammates faster while protected by a shield wall. Healing items are used 25% faster. D.O.C Heal Drone (Tactical) - The Drone of Compassion (DOC) automatically heals those near it over time. Care Package (Ultimate) - Call in a droppod full of high quality defensive gear. Insider Knowledge (Passive) - Scan a survery beacon to reveal the ring's next location. Grappling Hook (Tactical) - Grapple to get to out-of-reach places quickly. Zipline Gun (Ultimate) - Creates a zipline for everyone to use. Voices From the Void (Passive) - You hear a voice when danger approaches. As far as you can tell, it's on your side. Into the Void (Tactical) - Reposition quickly through the safety of the 'void' space, avoiding all damage. Dimensional Rift (Ultimate) - Link two locations with portals for 80 seconds. Double Time (Passive) - Taking fire while sprinting makes you move faster for a brief time. Smoke Launcher (Tactical) - Fire a high velocity smoke canister that explodes into a smoke wall on impact. Rolling Thunder (Ultimate) - Call in an artillery strike that slowly creeps across the landscape. Noxvision (Passive) - You gain threat vision on enemies moving through your gas. Nox Gas Trap (Tactical) - Place up to six canisters that release deadly Nox gas when shot or triggered by enemies. Encore! (Passive) - Automatically drop a decoy and cloak for five seconds when knocked down. Psyche out (Tactical) - Send out a holographic decoy to confuse the enemy. Vanishing Act (Ultimate) - Mirage deploys a team of decoys to distract enemies, while he cloaks. 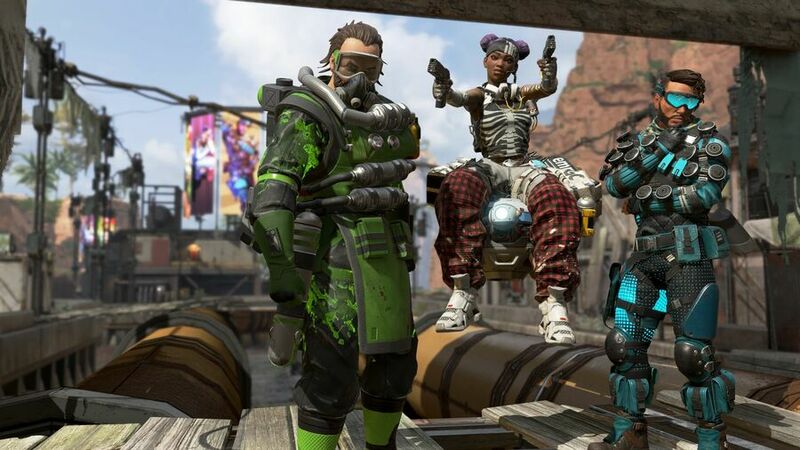 Which character have you put the most time into so far in Apex Legends? Who is your favourite? Get the win in the comments below. Handy reference, nice one. Any tips on how best to utilise certain skills? I know some of them can be very situational. 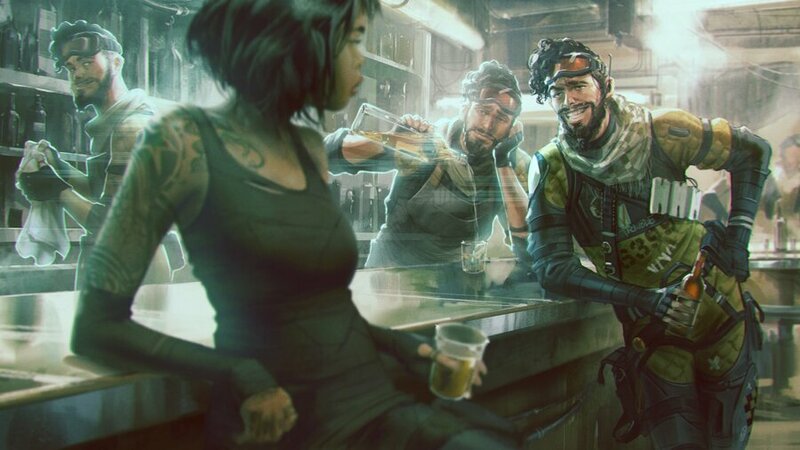 @LieutenantFatman I haven’t played the game yet, but from what I’ve seen on yt and other platforms is that some characters, such as wraith, can use their abilities to get out of difficult situations where their death would have been certain. Another character such as Mirage can use their ultimate to gain an advantage over their opponents since they are unable to know which charater is the player and which is a hologram.